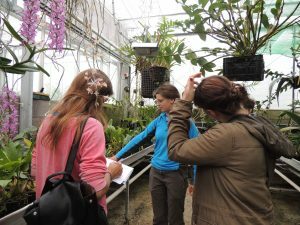 This morning we had a visit from Emma Fry and Linda Sands from the BBC to plan filming with Countryfile next Wednesday. 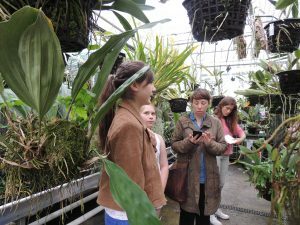 The visit started with Orchid Project students giving a tour of the greenhouse and the labs before checking out the native orchids flowering at Ammerdown with head gardener Richard Kitley. With lots of notes made we are all set for filming next week and we will be working with presenter Ellie Harrison.